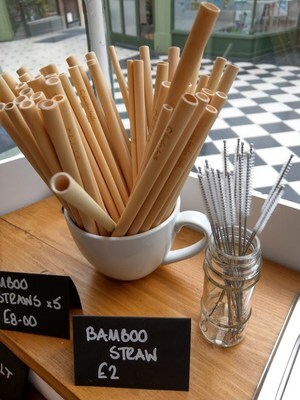 lastic straws are one of the most vile creatures in the single use plastic family! Seemingly harmless and small these are actually an example of colossal waste generated for the most inconsequential convenience as we urbanites have come to expect plastic straws in almost all drinks. We ve all seen the pic of the turtle with a straw stuck up it s nose – but there is now an altenative.